Send your link to help with ranking. Back Links work! Border Gateway Bulbs is a small mail order nursery that specializes in the more uncommon bulbs from around the world. 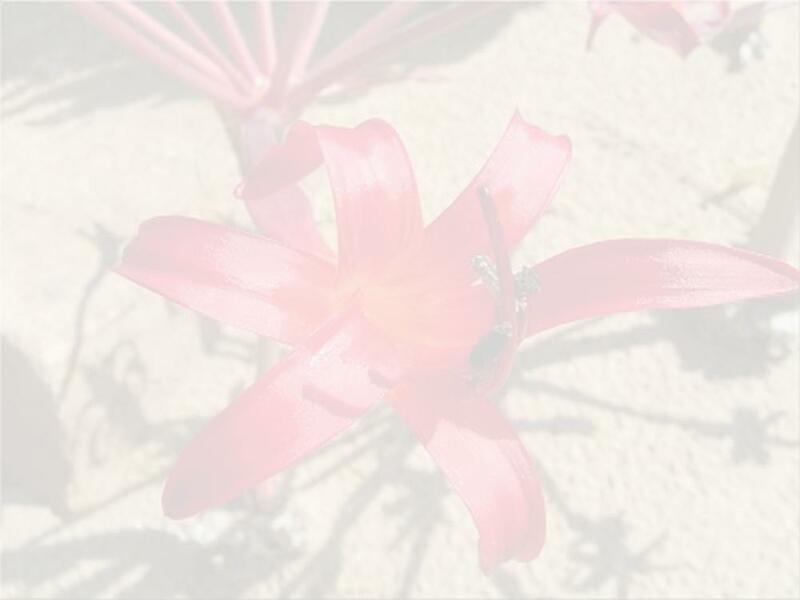 CRINUM.US This site is dedicated to providing information about crinum and other amaryllids based on observations of growers in their own gardens or greenhouses.